Digital Hive Mind is proud to announce our receipt of a 2017 American Web Design Award from Graphic Design USA for our design of J.L. 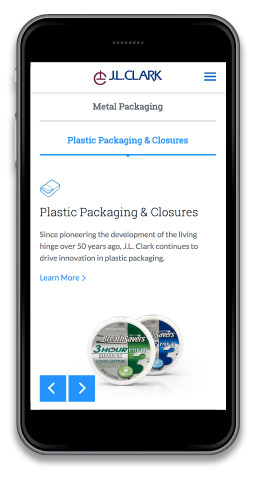 Clark’s new website (www.jlclark.com), which went live in February 2017. 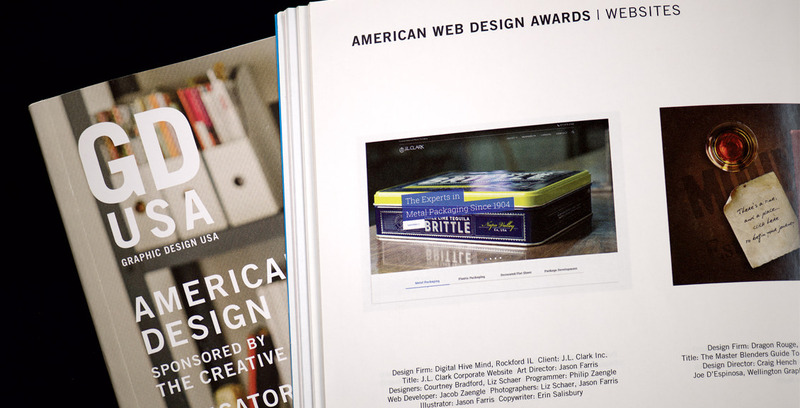 Graphic Design USA’s American Web Design Awards recognize outstanding website design, especially that which enhances user experience and facilitates online communication and engagement. As an award winner, Digital Hive Mind’s work is featured in the June 2017 print and digital issues of Graphic Design USA and at Graphic Design USA’s website (www.gdusa.com) within the online awards showcase.